So, the OSCE is looming. I can't lie, the thought of doing the exam makes me feel sick. However I have had a really good time on placement. I do feel stressed, but I have had really good teaching from some lovely doctors and pharmacists, as well as my friends in our group study sessions. The thing that scares me about this practical exam is the breadth of what can come up. The mixture of practical skill, history taking, interpretation of data, differential diagnoses and management feels very intimidating. However, I have been trying to stick to my plan: work hard but prioritise eating well, exercising and maintaining good sleep hygiene. 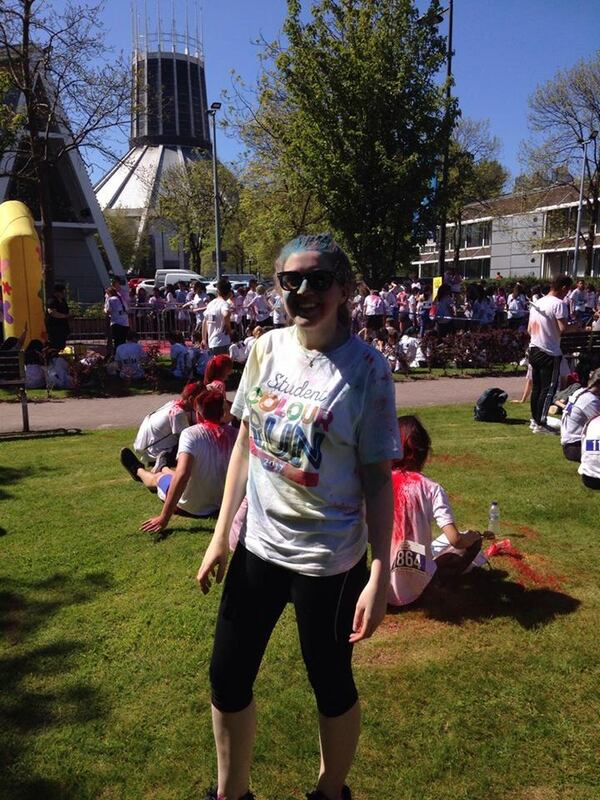 Today I ran the Student Colour Run, a good example of me sticking to my plan. It was a 5k and I enjoyed it so much, and hopefully I'll do another race in the future. I made myself finish my work before the afternoon race, and went home without feeling guilty or worried I hadn't worked hard enough. I really don't know how this exam will go, but as long as I'm happy and healthy then it will be a success in my eyes. I also wanted to mention that the Student BMJ has come out and I am lucky enough to have a mention in Flavia Munn's article regarding mental health in medical school. I always want to be open with my mental health because there should never be any shame or stigma attached to it. I'm not embarrassed by it. I hope you enjoy reading it, and thank you so much Flavia for being so kind and asking me to be involved. Thanks for share good information. Writing is a medium of human communication that represents language and emotion with signs and symbols. In most languages, writing is a complement to speech or spoken language. Writing is not a language, but a tool used to make languages be read. 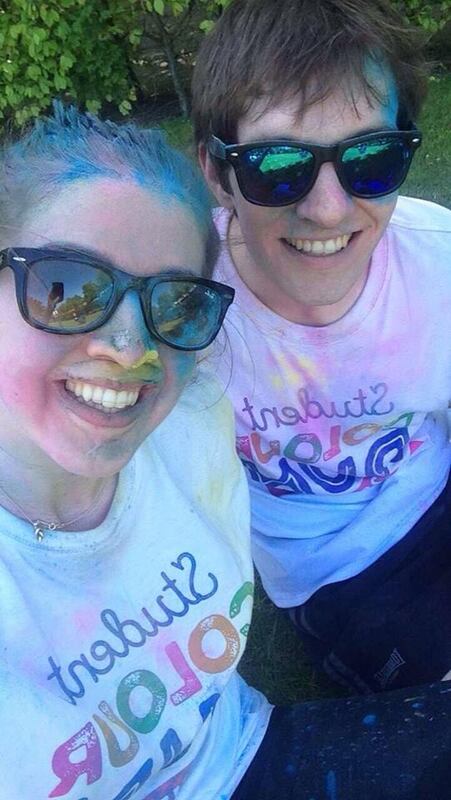 This is so nice article about running to writing statement of purpose for student visa. Thanks for really informative information on writing. Writing is a tool of communication to the people that represent language. On this article, you deliver very informative information for the medical student. Visit the useful link to gain running writing tips. The best medical universities Of all Russia offer exceptional instruction to all global aspirants. The Ideal Aspect is the fact that the associations supply secured entrances too. Even though Studying in Russia you may choose the benefit of student opportunities. Now you Can study medication and certainly will avail powerful placements abroad. click to read and know your best to writing your papers.